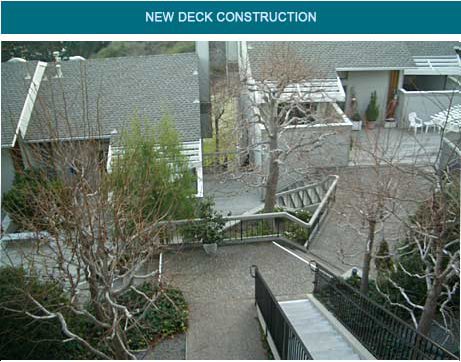 ARC is a new deck construction contractor serving San Francisco and Marin. We remove any dry rot wood decking and build new composite and redwood decks. We can provide plans and specifications to obtain a new permit and begin construction on a deck restoration project or a brand new deck installation. Take a look at our deck projects completed in San Francisco and Marin counties.